MQ-4 is used to detect methane. The breakout broad is very easy to use. 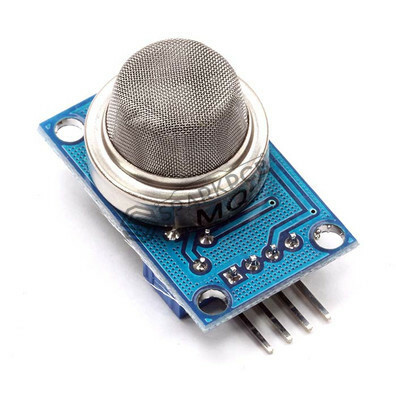 It can be connected with Arduino or other popular micrcontrollers to detect level of Methane concentration in air. The level can be set by the trim pot very precisely. It can be also directly connected to analog pin of MCU to read analog values.